I am pleased to announce that a very special experience awaits you. Long before Peter Mayle’s “A Year in Provence” made it into the international best-sellers list, Provence, the south-eastern region of France, has held a special fascination for travelers from all over the world. Renowned for its beautiful weather, natural environment, and outstanding cultural heritage, this rich region offers us a lot to see and do! If you are a wine lover and are eager to experience some of the greatest wine regions in the world, we have a journey for you. 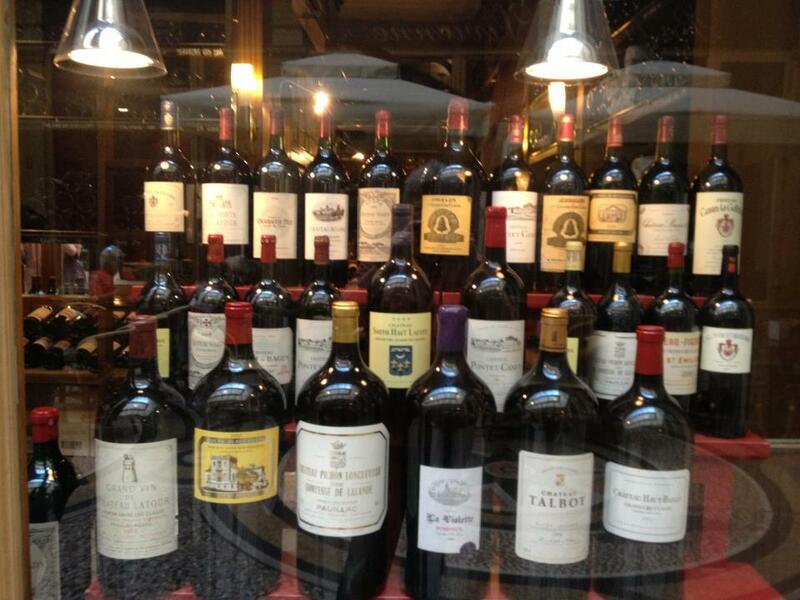 One that envelops northern Provence and the southern Côtes du Rhône and some of the finest wines in France. 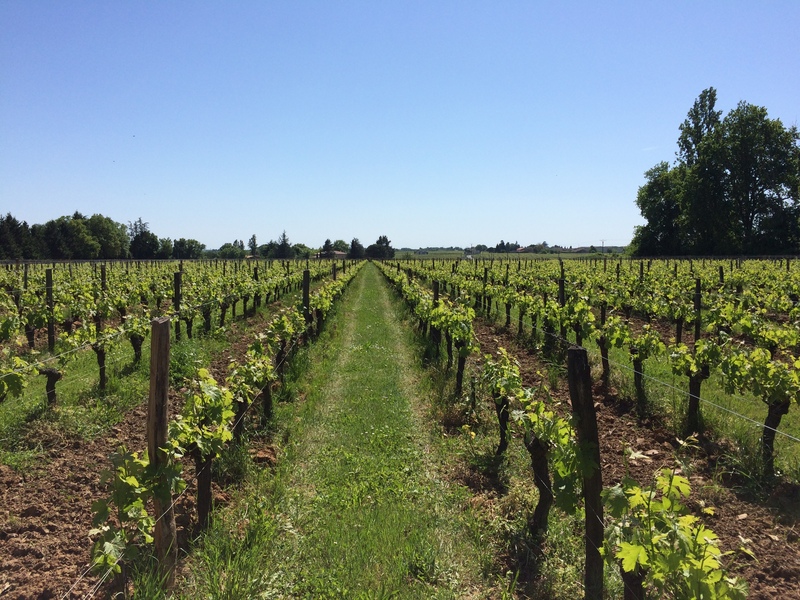 Seven nights in France, based in Villeneuve-les-Avignon on the banks of the Rhône River, exploring the hidden secrets of several wine regions that meet here – The Côtes du Rhône, Languedoc-Roussillon, and the Luberon. This intimate, small group tour (only eight spots available) features lodging in fine hotels, meals in chateaus, visits to the legendary vineyards, and tastings of some of the great wines of France. All the while, you will learn more about wine in the vineyard and at the chateau. All tours will be in English, and there will be interactions with French people. I will be leading the tour, and I have traveled extensively in France. 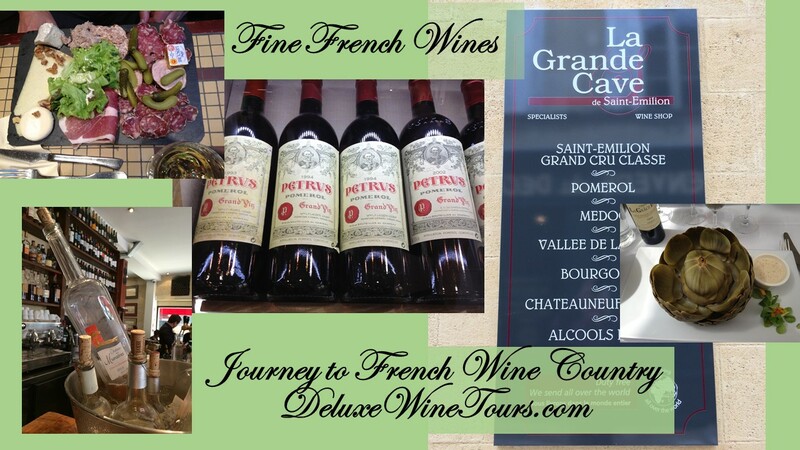 I will be joined by travel professional Steve Hooks of Journey Different, Inc. and local experts, you will get the inside story of some of the great wines of the Rhône Valley and Provence and have access to places not generally available to the traveling public. This small group experience, only eight people plus guides, will give you the opportunity to interact with the guides, the winemakers, and sommeliers. You and a few other wine lovers will share gourmet meals and luxury transportation. You have the opportunity to join us for the wine experience of a lifetime! ACCOMODATIONS: You’ll be staying in a five star Relais & Châteaux property, the Hôtel du Prieuré in Villeneuve les Avignon, just a few minutes from the city of Avignon. Hidden in the heart of the village, its serene atmosphere and spirit invite you to relax and unwind. Le Prieuré presents an air of rare and simple charm, it is a haven of peace, a country hotel… in a picturesque town! SUNDAY (Oct 9): Arrival at Marseille or Lyon airport and transfer to Hôtel du Prieuré in Villeneuve les Avignon, a typical Provençal village across the Rhône River from Avignon, where you can easily stroll to many restaurants and bars. A special welcome dinner at our hotel in the evening. MONDAY (Oct 10): Visit to Costières de Nîmes, Château Mourgues du Grès for a tour and wine tasting. Lunch will be at the winery. In the afternoon: a visit and tasting at Dalmeran winery’s (AOP Les Baux de Provence) in the Saint Rémy de Provence region. Dinner at Bistro’ du Moulin restaurant in Villeneuve lès Avignon. TUESDAY (Oct 11): We visit Châteauneuf du Pape, its vineyards and the castle ruins; a guided visit of a chateau and tasting of its wines. 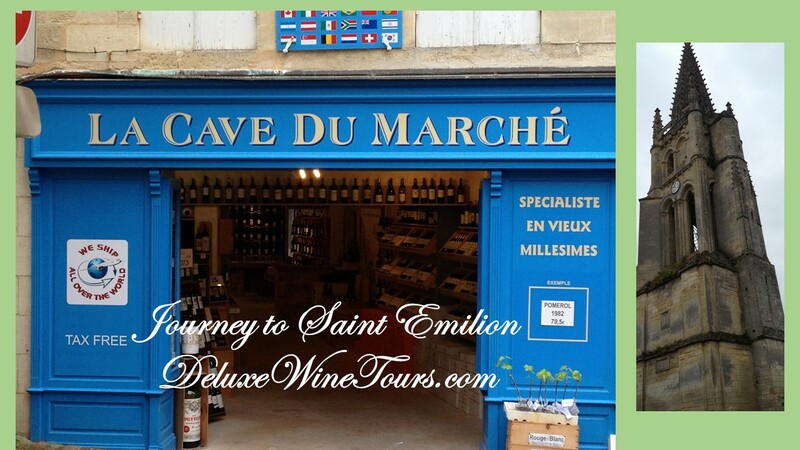 Wine tasting and wine and food pairing in a very exclusive cellar, Les Cave Saint Charles, in the heart of the village. After lunch we head to Orange to visit Theatre Antique. See the exceptional evidence of Ancient Rome. On the UNESCO World Heritage list, it is the best preserved theatre in Europe. We will have dinner with wine at our hotel. WEDNESDAY (Oct 12): Discover the Gigondas appellation. Lunch in the village square under the sycamore trees then afternoon tasting in Vacqueyras. Dinner at Les Jardins de la Livrée in Villeneuve les Avignon. THURSDAY (Oct 13): Those who desire it can stroll to the local market on Thursday morning, only 200 meters from the hotel – But we’ll need to leave by 10:00 am. 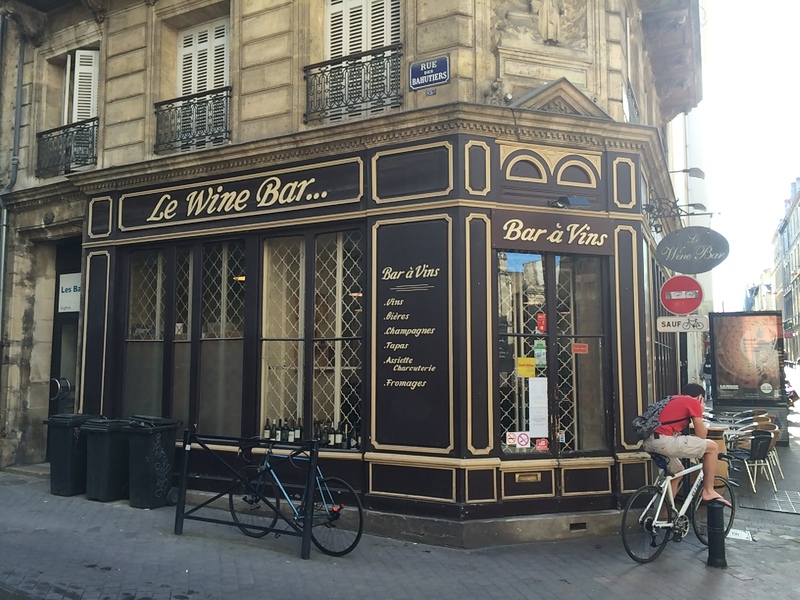 We visit the appellations of Tavel and Lirac. 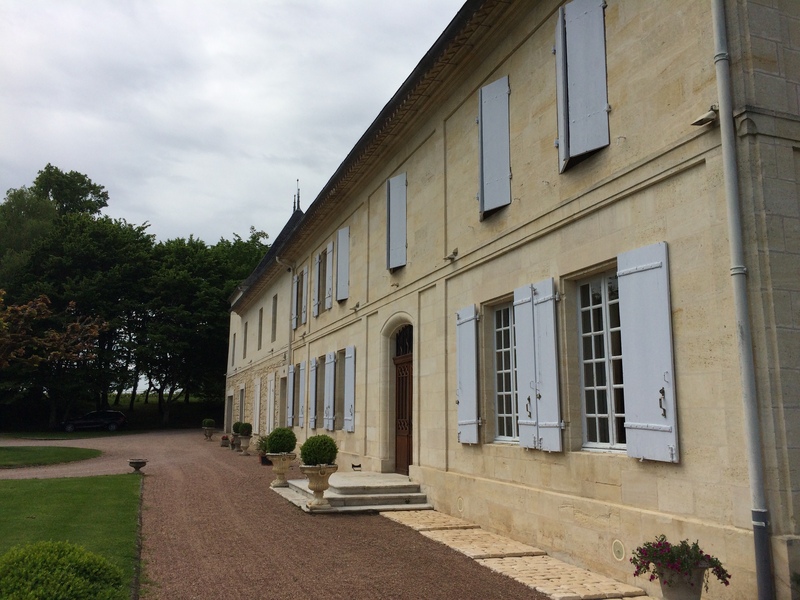 Visit Tavel’s famed Château de Manissy for a tasting and BBQ in the park. In the afternoon, walk through the vineyards and taste in Lirac. Dinner at La Table de Sorgue, a restaurant renowned among winemakers, with excellent food and an amazing wine selection. FRIDAY (Oct 14): Late morning (at 10.30) Visit Avignon with some possible time for shopping and lunch on the Popes Palace’s square. In the afternoon, head to Chêne Bleu, outstanding winery nestled in the Dentelles de Montmirail hills for a visit of the winery and tasting. Dinner at Chêne Bleu. SATURDAY (Oct 15): Last but not least: a day in the Luberon. Morning tour of the typical perched villages of Gordes and Ménèrbes. Lunch in an authentic and exclusive setting next to the old mill in Goult: “Chez Giuseppina.” Slow down, relax and enjoy an excellent meal in the Luberon hills with local wines. A final surprise evening will close our tour. SUNDAY (Oct 16): Transfer to the airport for departure. TOUR COSTS: Full Price is $7600/ LIMITED TIME ONLY $6990/person for double occupancy (based on payment by check; a surcharge applies if PayPal is used). Single occupancy rooms may be availab5 le for an additional charge. A deposit of $1000/person holds your space and price. The limited time price is just that, so get your deposit in! 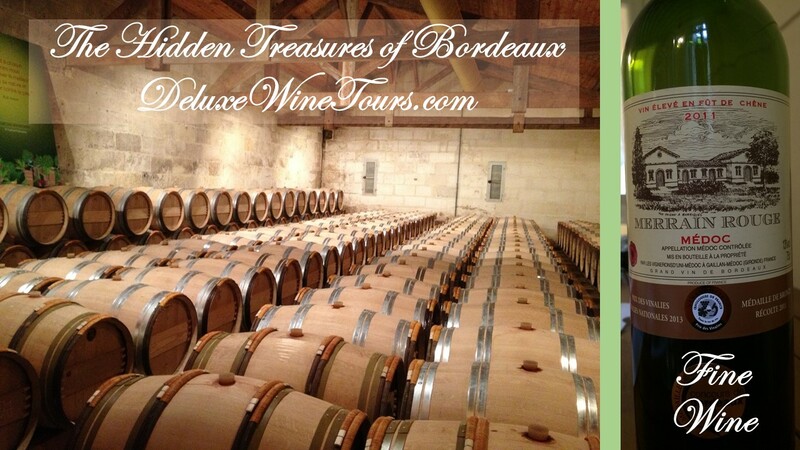 Visit our special website – DeluxeWineTours.com – for information, to download the complete flyer, and to register. QUESTIONS? – Leave them in the comments section below and they will be answered. Leave an email address if you want to be contacted privately, or contact Jim at JimLockardTravels@yahoo.com.